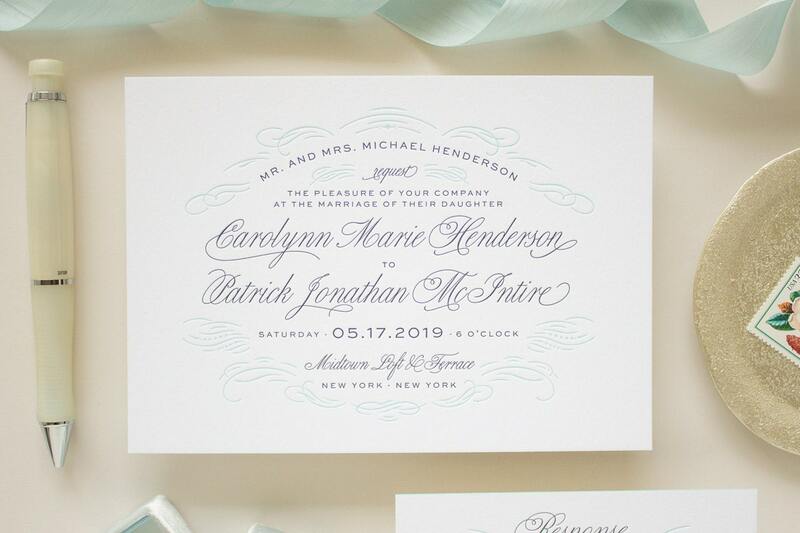 These letterpress wedding invitations feature navy letterpress printing and blue edge painting. 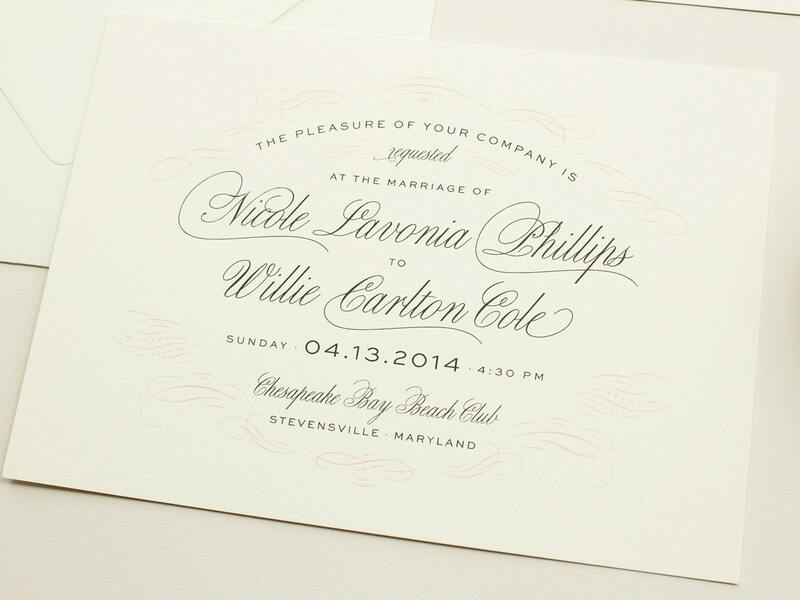 Invite suite is shown on double thick paper in cotton! 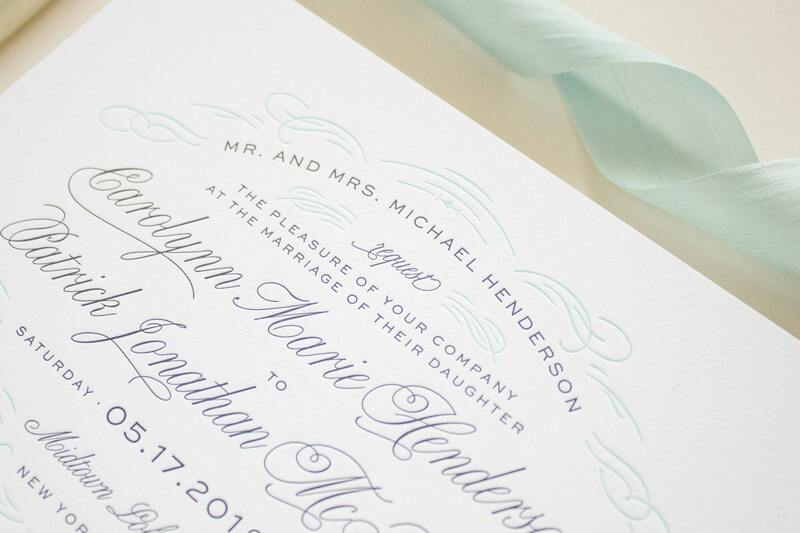 Letterpress invitation sample is not personalized and are sent with the colors and wording shown. 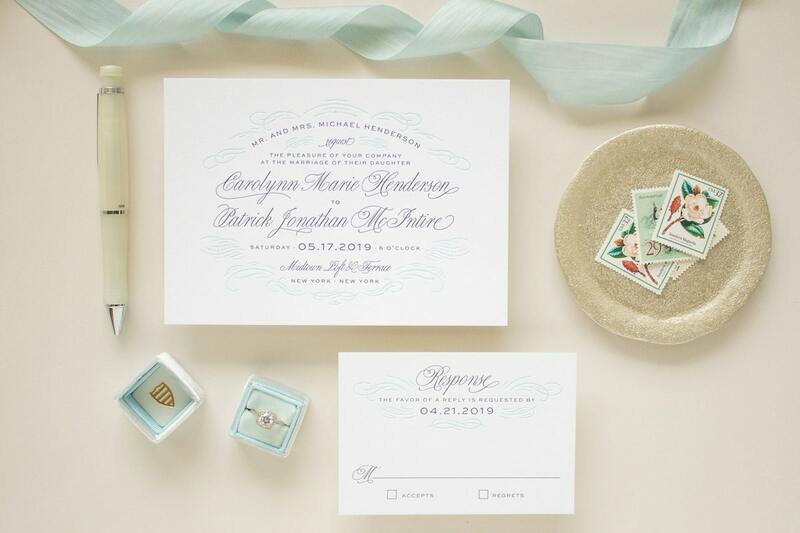 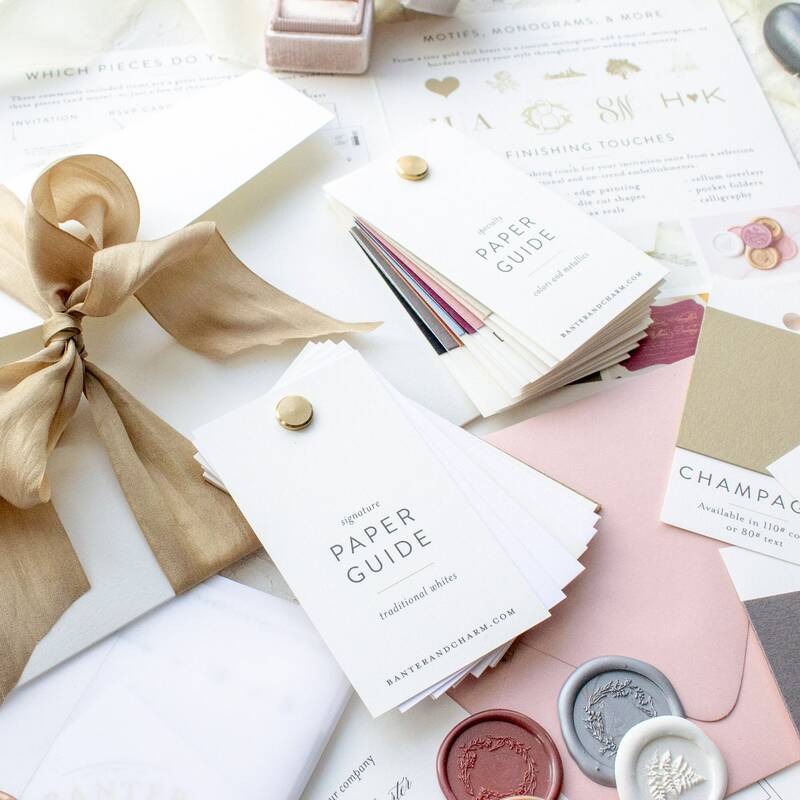 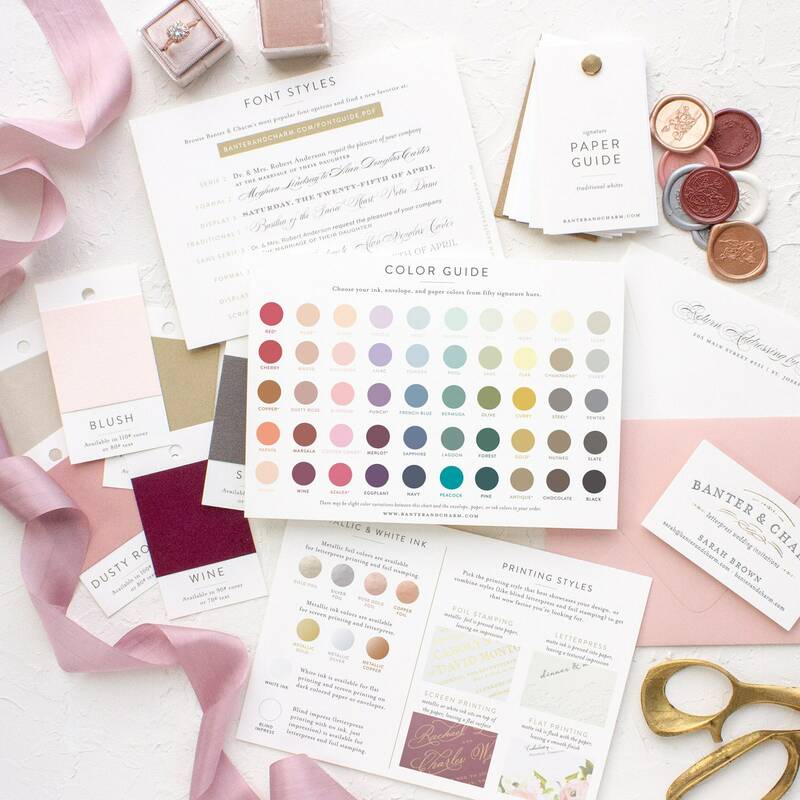 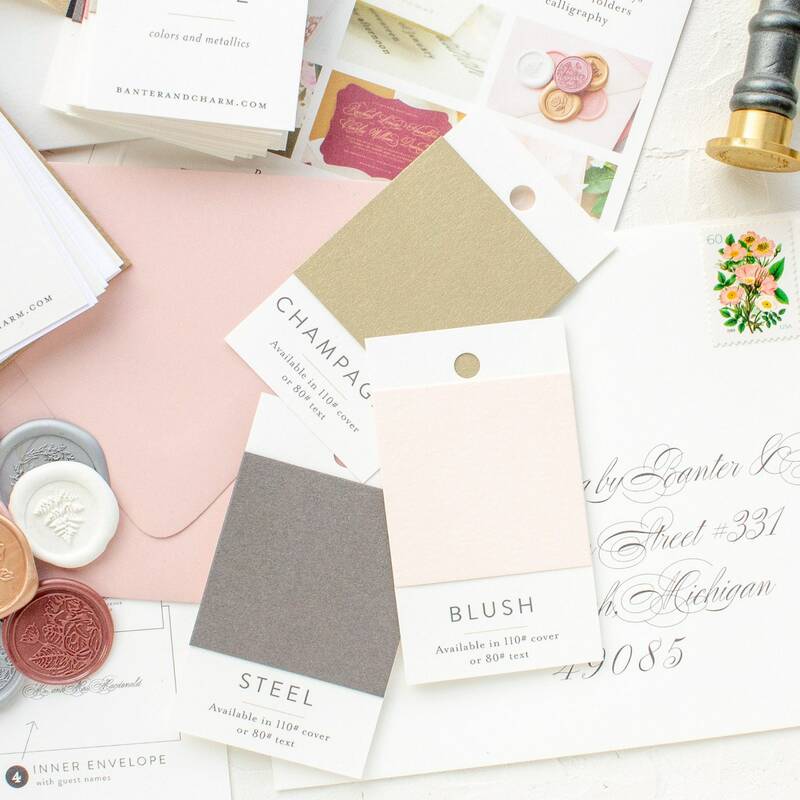 This listing is for a SAMPLE of the Sophisticate wedding invitation. 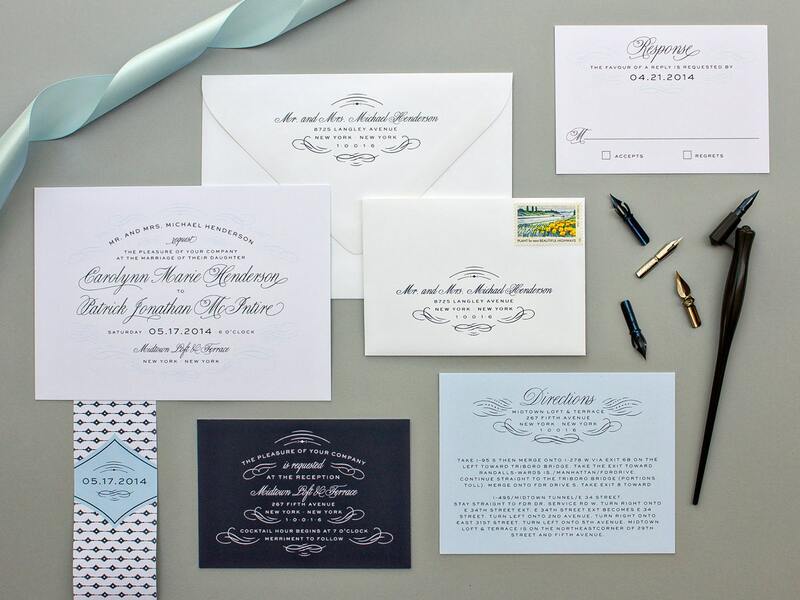 The Sophisticate sample invitation is letterpress printed on 220# 100% cotton paper in fluorescent white in Navy and Cornflower ink, with cornflower edge painting.